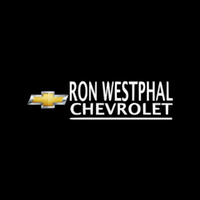 The 2019 Chevy Trax is now available at Ron Westphal Chevrolet near Plainfield, IL dealership. This newly designed compact SUV with a sporty design is a beauty to behold. It comes with a 1.4L Turbo ECOTEC 4-cylinder engine and a standard all-wheel drive. 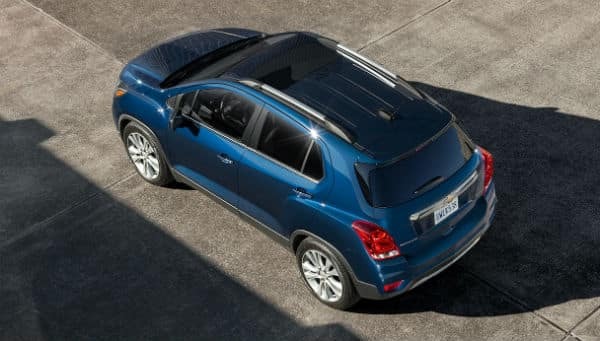 With the addition of three new exterior colors and a newly designed premier badge on its liftgate, the 2019 Chevy Trax is even more appealing to the eyes. It provides optimum driving performance and is equipped with fantastic technology features to keep you entertained. 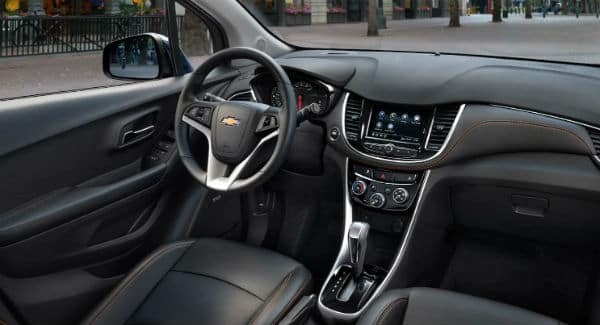 Chevrolet has upgraded this vehicle in quick succession from its last upgrade in 2017, to satisfy drivers who love an All-wheel drive with a bright outlook and a roomy interior. This vehicle comes in three trims namely: LS, LT and Premier. Let’s have a look into some of its other exceptional features. 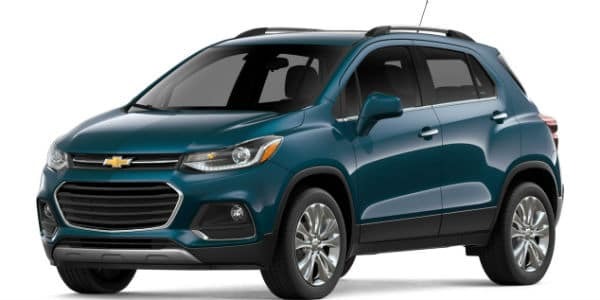 The 2019 Chevy Trax will provide its driver optimal handling; with 148 pounds-foot of torque, it delivers maximum torque across a wide range of rpm for accurate driving response and high performance. 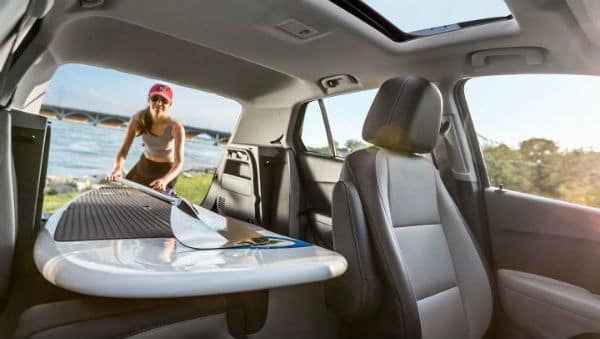 The technological features of the 2019 Chevy Trax are unique and match its beautiful outlook. Excellent customer service is a priority for us, and we desire to see every driver behind the wheels of their favorite car. Visit us today and let us assist you.